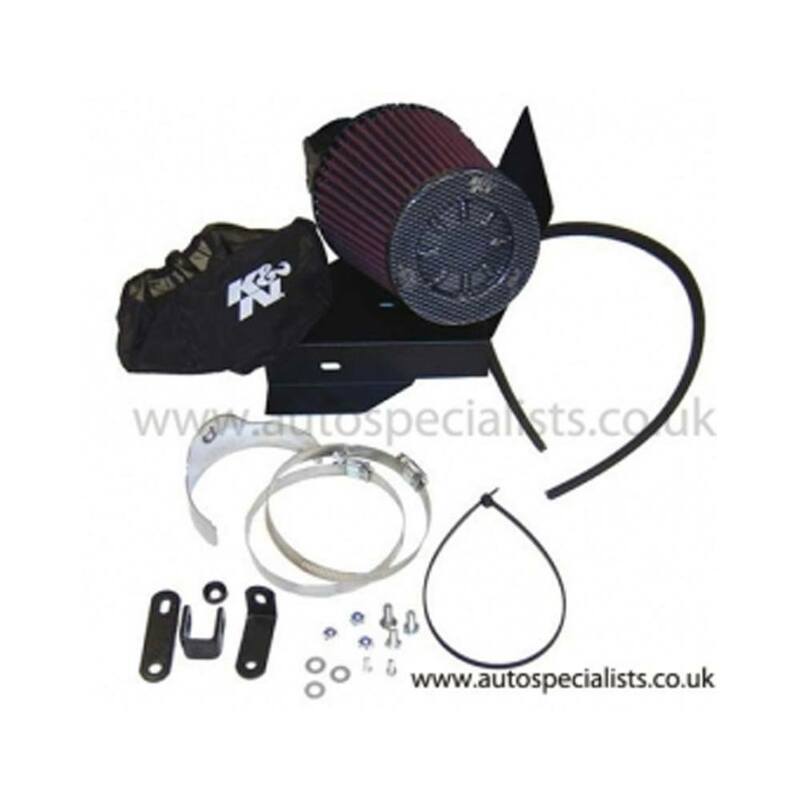 Comes with full fitting kit & step by step instructions, a real must for your Focus RS MK1. 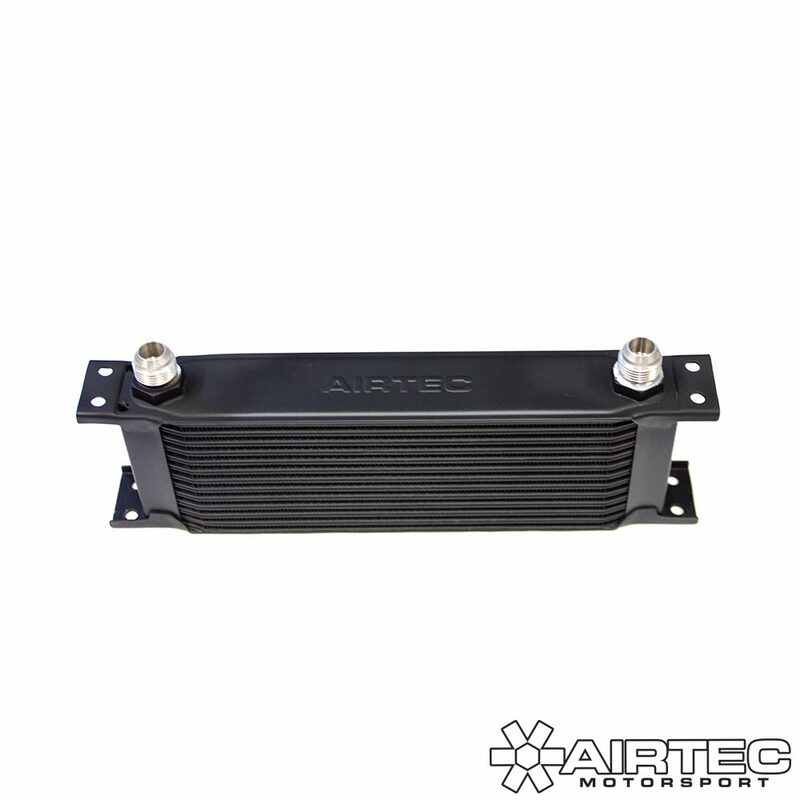 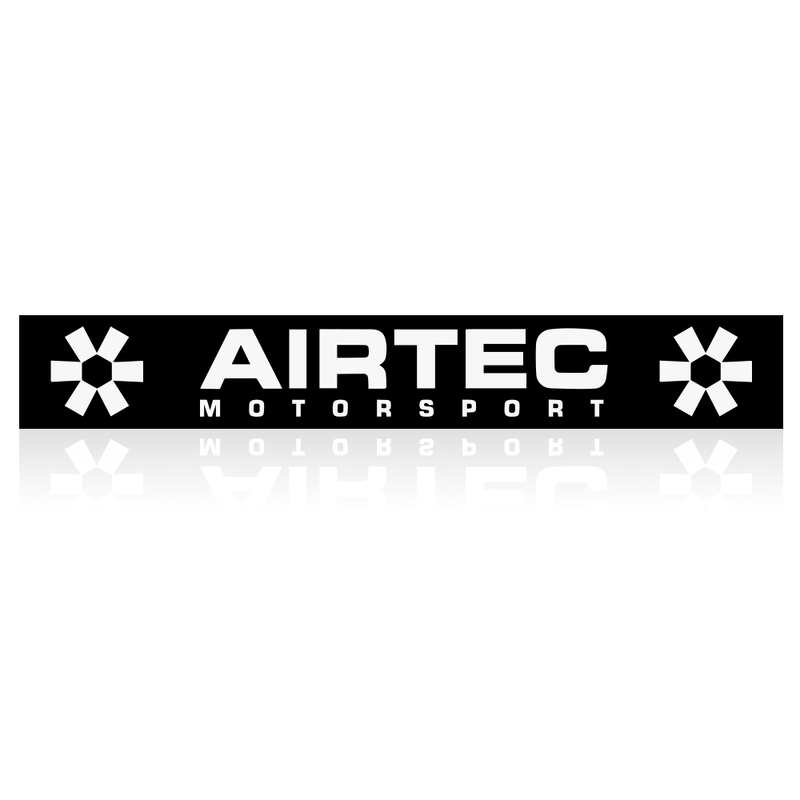 Thinking of buying an Air to Air AIRTEC intercooler? 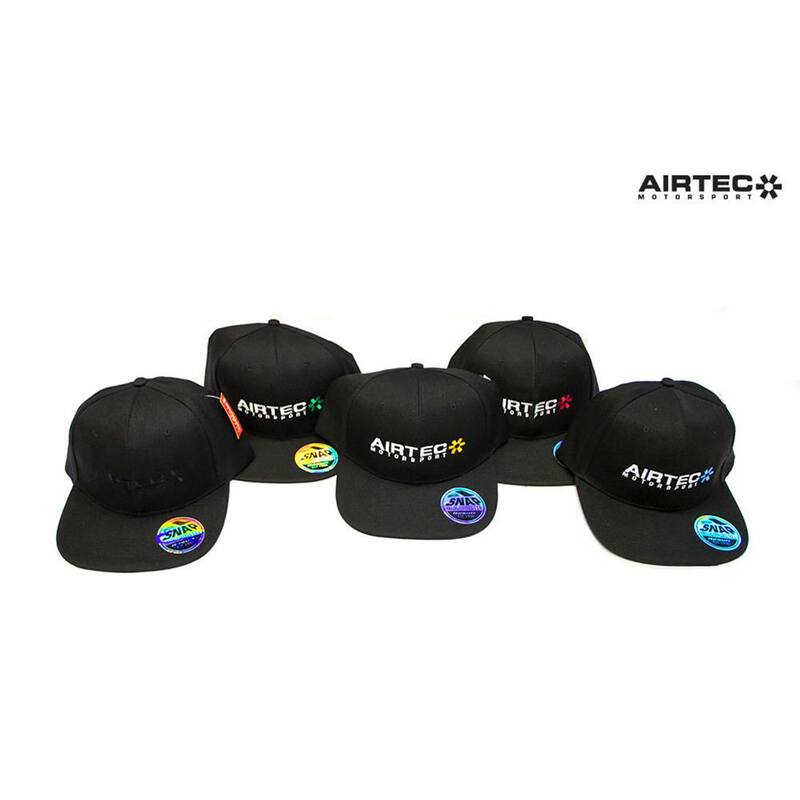 Check the great combo deals now on offer!